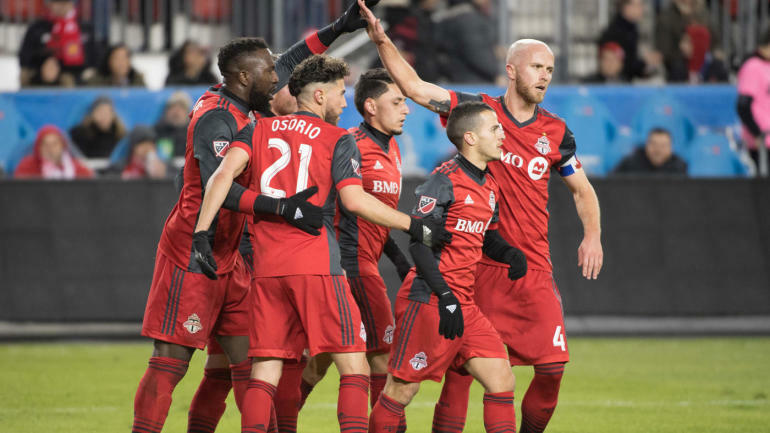 The first leg of the CONCACAF Champions League final arrives on Tuesday as the defending MLS champs Toronto FC hosts Chivas de Guadalajara. A first-leg lead in the regional cup, which hasn’t had an MLS team earn the title since 2000. Toronto takes a nice lead to Chivas, dominates their sluggish attack and puts one hand around the trophy. Toronto 2, Chivas 0.